Early reviews of Annabelle: Creation have been mixed. Some seem to love it and some seem to loathe it. But very few will tell you it isn’t a far superior picture to the first. I’m still a big believer in David Sandberg, so I’m very optimistic here, especially when we get a look at chilling little scenes like the one attached! 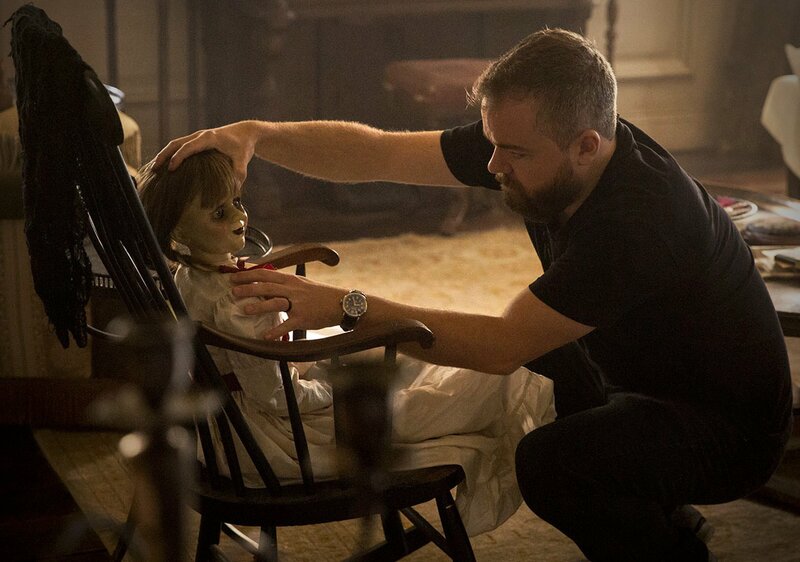 David F. Sandberg directs from a script penned by Gary Dauberman. Javier Botet, Miranda Otto, Stephanie Sigman and Anthony LaPaglia star. The film will arrive in theaters on August 11th.